Don't Let your Babies Grow Up to Be JPEGS! What I mean is.... we live in this great digital age. We can take a picture, view it, and then immediately share it, delete it, or edit it. Back when photography first came about, we only had the capability of taking it back to a dark room to develop and utilizing the limited editing techniques available to you there. But in today's world, we have a ton of great options, but many people are either too busy, don't think about it, or just don't know what to do with all the great pictures that they take! Today, I'm bringing you some great options for printing your pictures with good quality, and save you some money along the way!!! 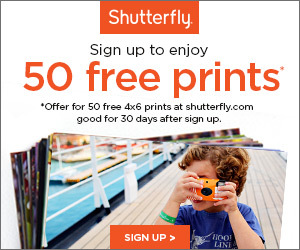 I love Shutterfly because you can order your pictures in your pajamas! They have so many great options and they're always running one special or another. Here are a few deals to get you started! 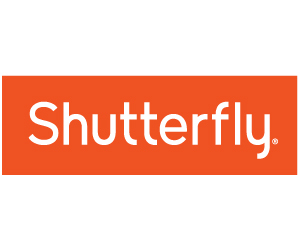 Save up to 50% on select Calendars, Prints and More by Shutterfly! This site is great for home decor, invitations, announcements and more! They have some really cute announcements for babies, invitations for baby showers and birthday parties and more. I've collected some coupons to get you started! How about some great canvases to hang on your wall? 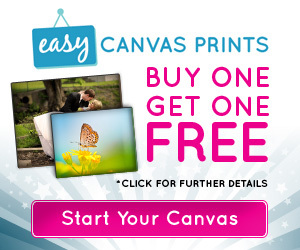 Easy Canvas Prints makes it super simple to take your pictures and turn them into masterpieces on your wall! You might just have a ton of pictures lying around... what should you do then? 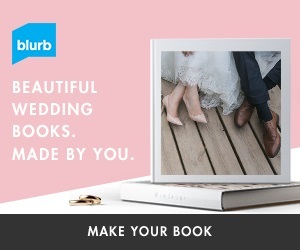 How about make an entire book of your life? I make a really nice scrapbook every year and have it professionally printed and bound so I can have it forever! I've not used this one as much, but sometimes they run some great deals! And one closing note! 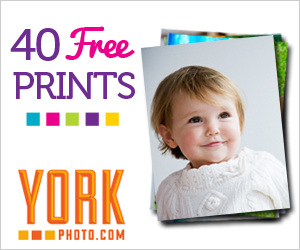 If you have a TON of pictures to print, why not take advantage of the 50 free prints from Shutterfly above AND the 40 free prints from York Photo Lab??? Sweet deal! Questions? Leave me a comment below!!! Babies can sense light changes even in the womb. There are millions of fibers and nerves that make up your eyes. You would be surprised by just how much coordination is needed for your eyes to work properly.